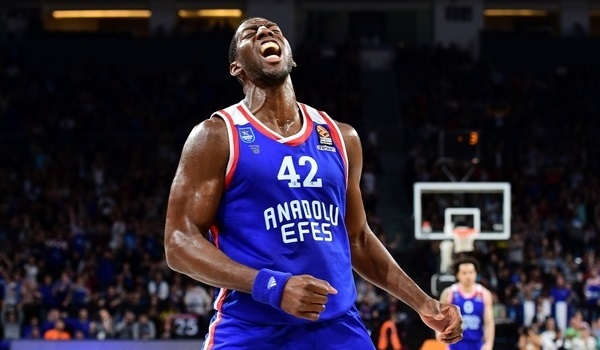 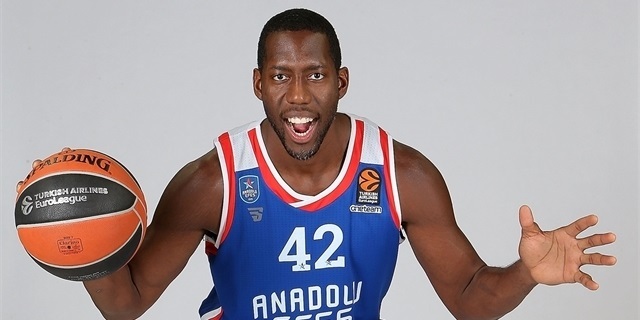 It was a scary sight for Anadolu Efes Istanbul fans when Bryant Dunston wobbled off the court in the third quarter. 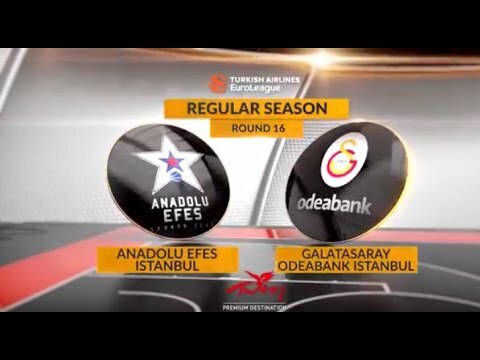 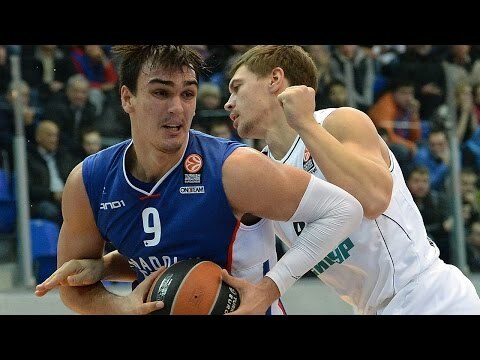 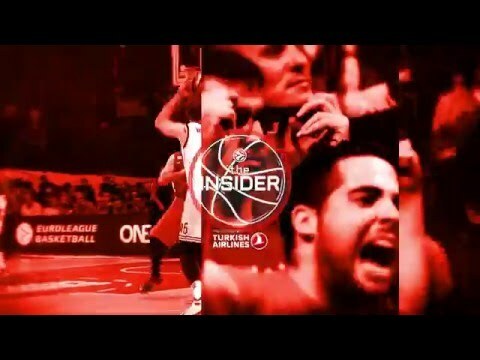 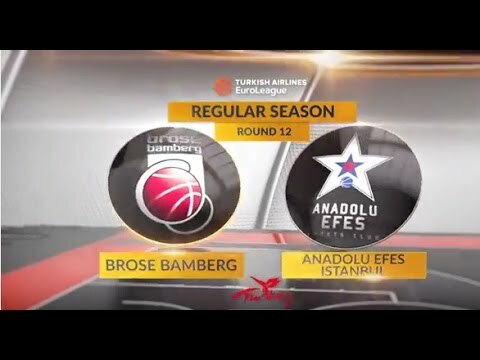 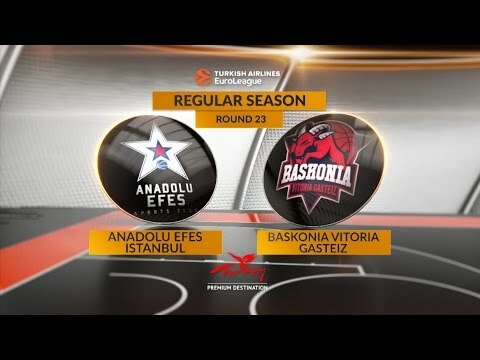 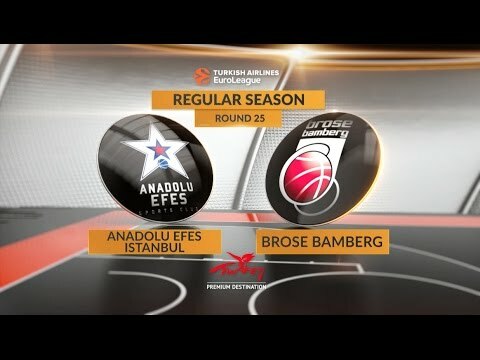 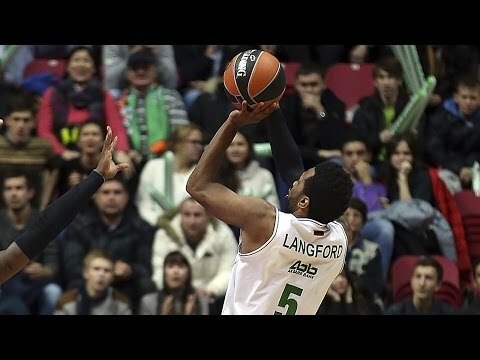 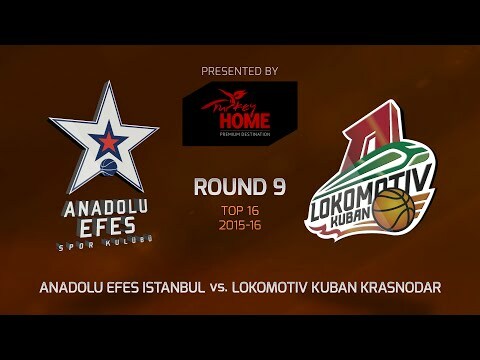 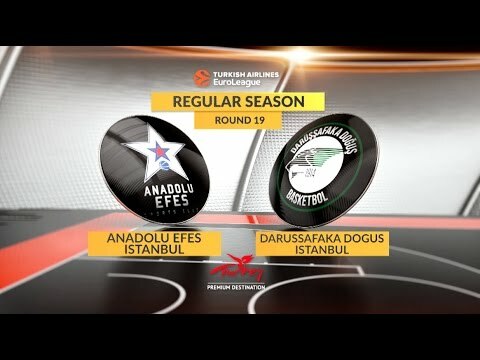 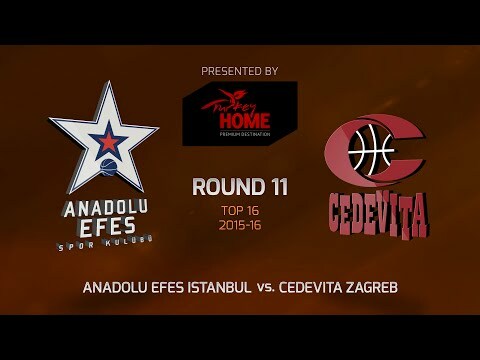 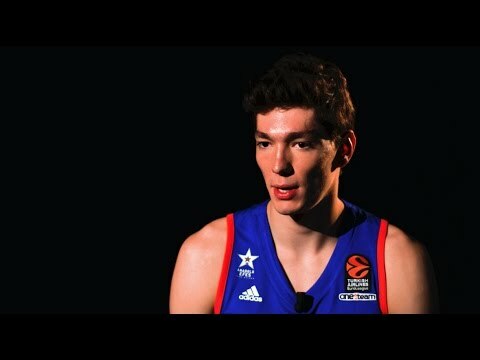 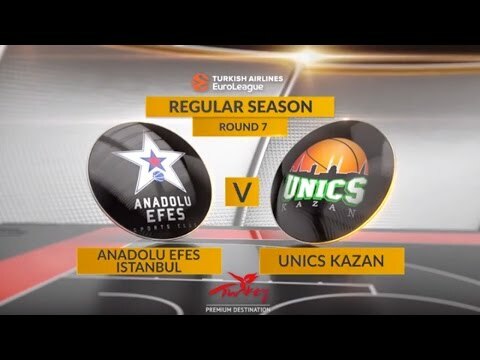 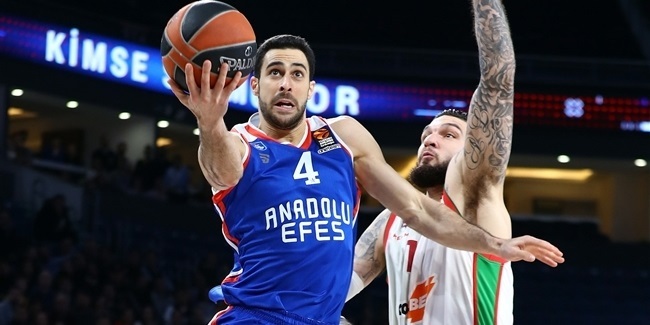 If you think of Anadolu Efes Istanbul's challenge for a spot in the Final Four this season, you will probably think of its explosive offense. 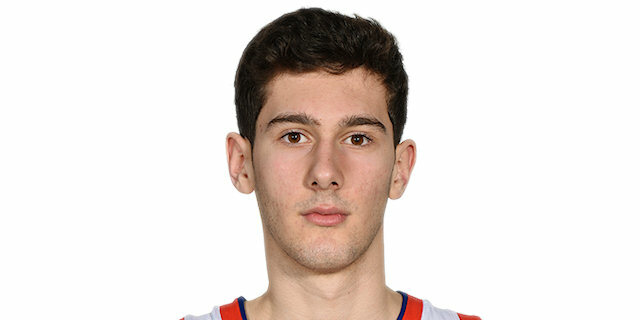 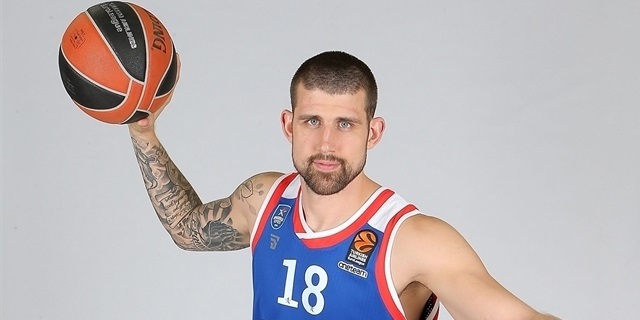 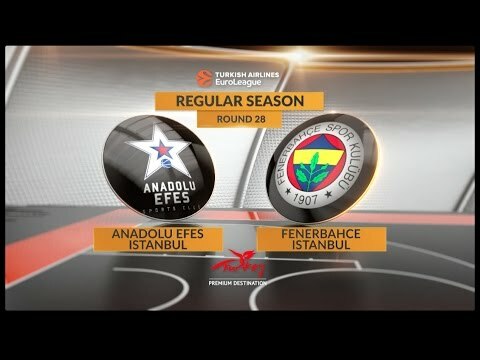 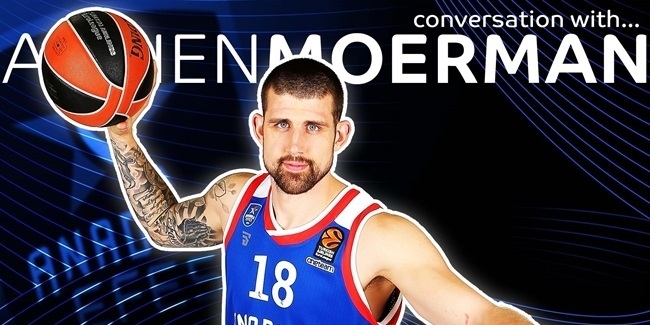 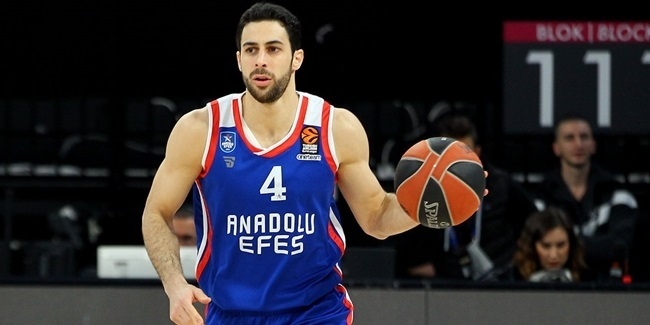 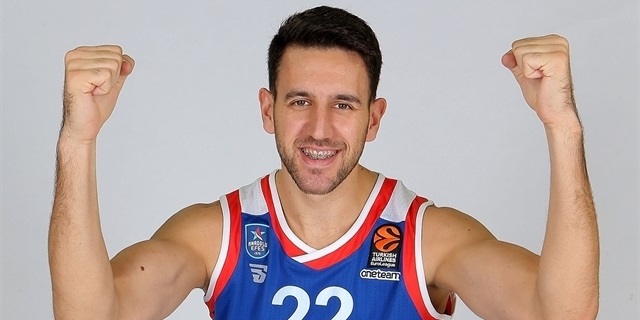 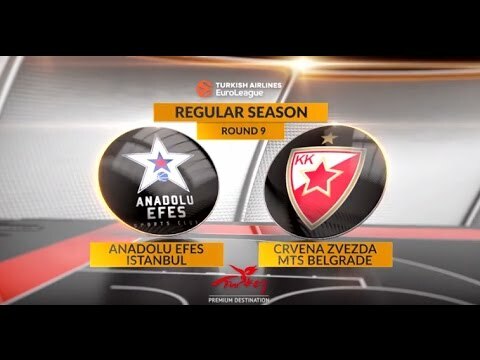 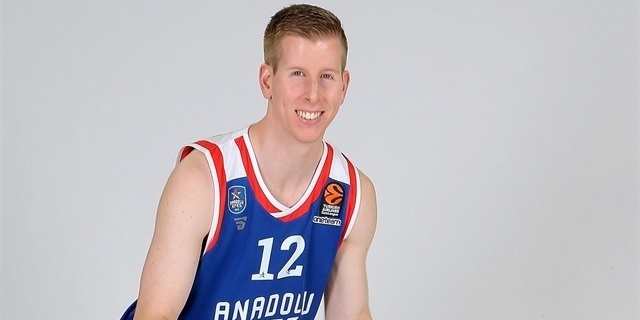 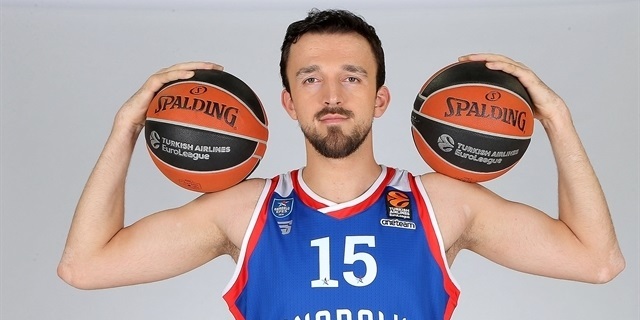 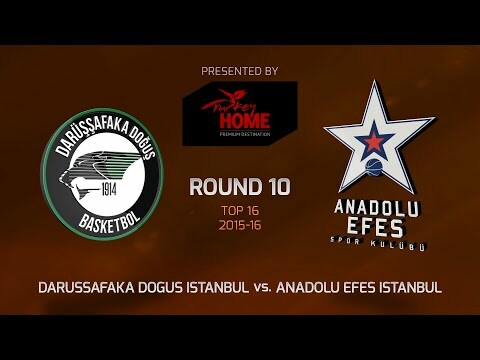 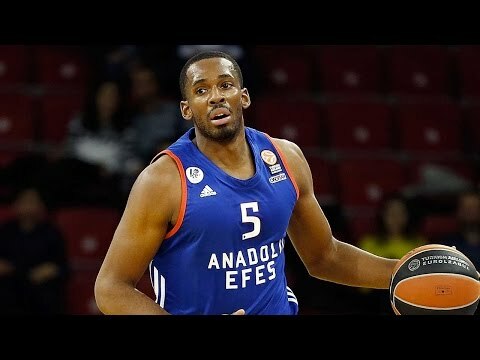 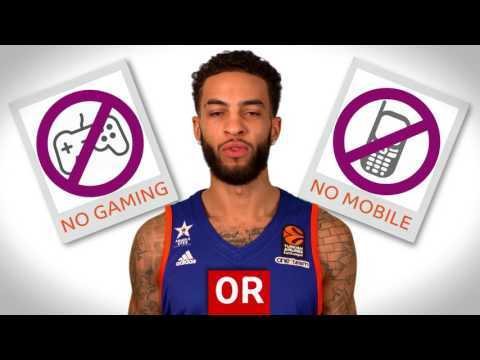 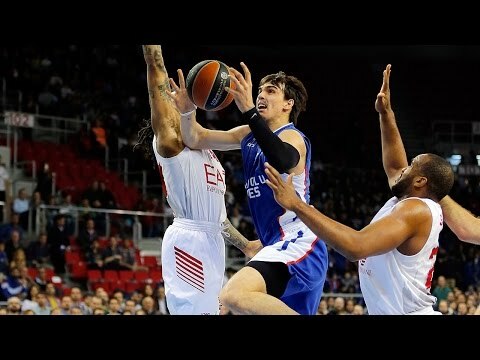 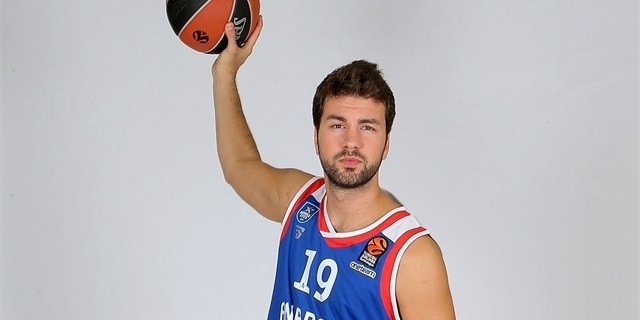 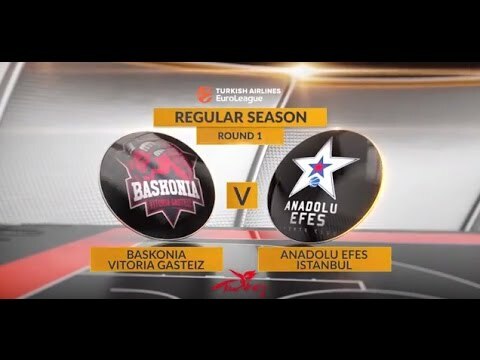 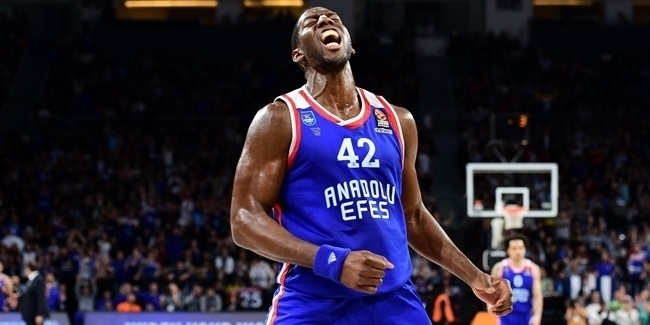 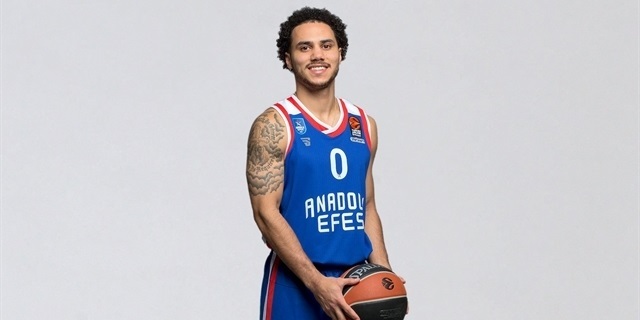 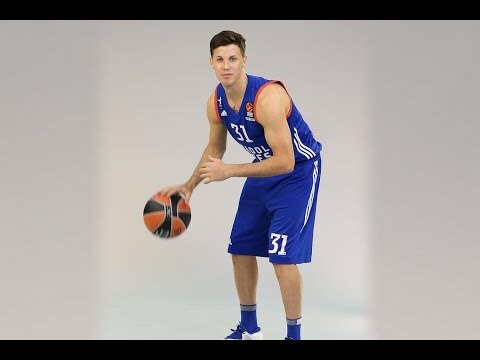 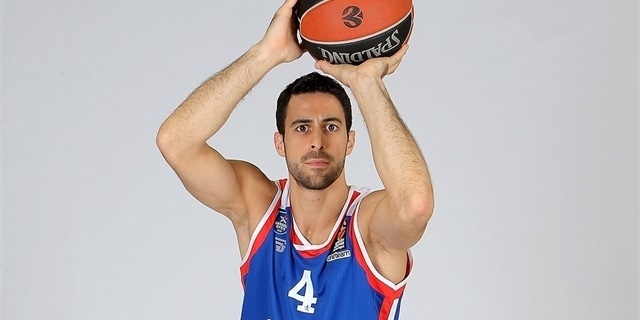 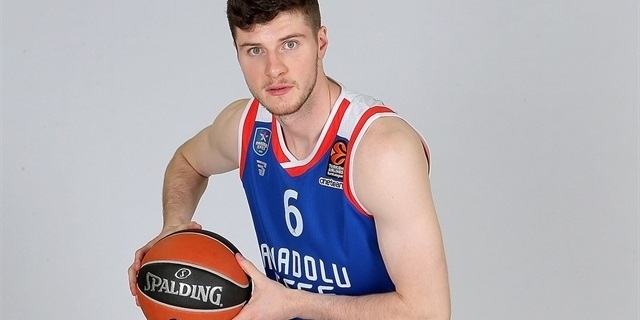 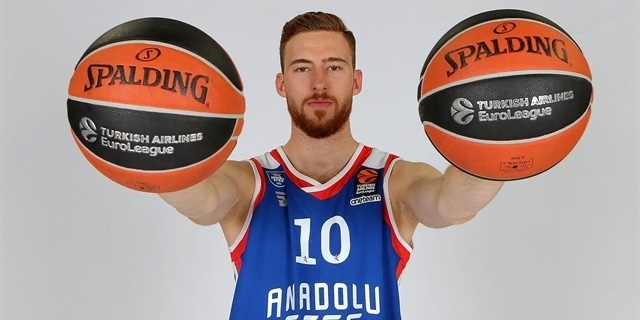 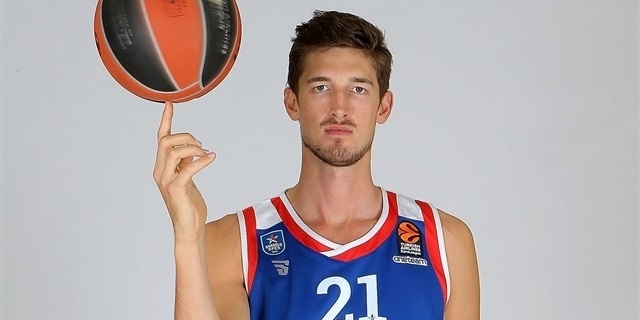 Anadolu Efes Istanbul is unbeaten so far in 2019, and blogger Dogus Balbay is here to tell you that the team he captains has no plans to slow down anytime soon. 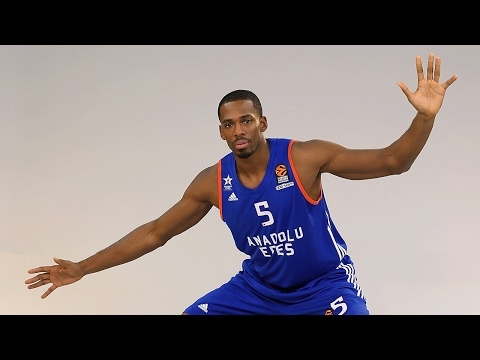 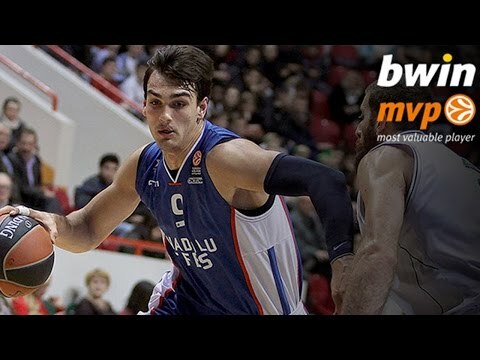 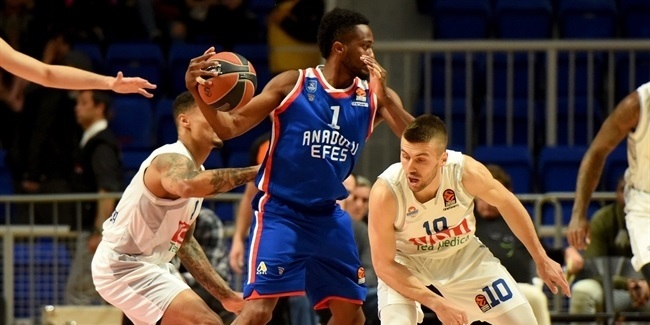 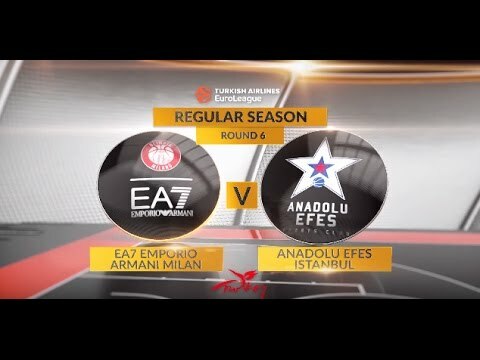 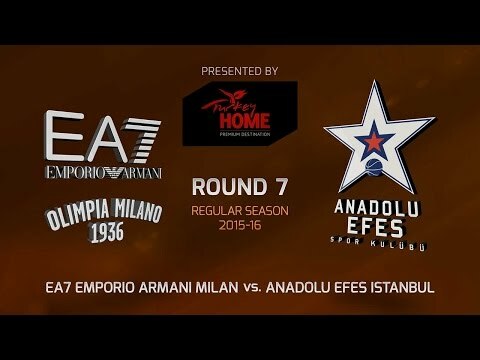 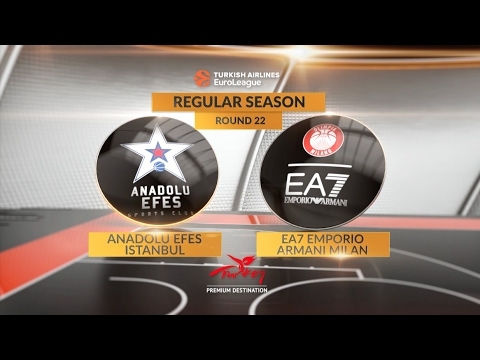 Efes breaks club records with "perfect game"
In a run-and-gun battle, Anadolu Efes Istanbul finished the Turkish Airlines Regular Season in style by topping AX Armani Exchange Olimpia Milan 101-95 at home on Thursday. 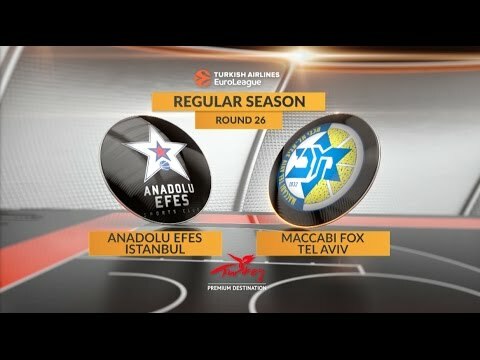 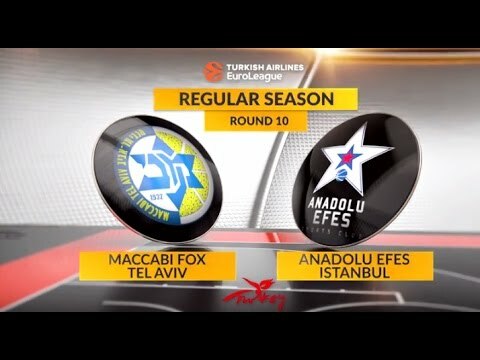 Anadolu Efes Istanbul gained a huge road victory with a 71-79 triumph at Maccabi FOX Tel Aviv in a battle loaded with playoff significance at Menora Mivtachim Arena. 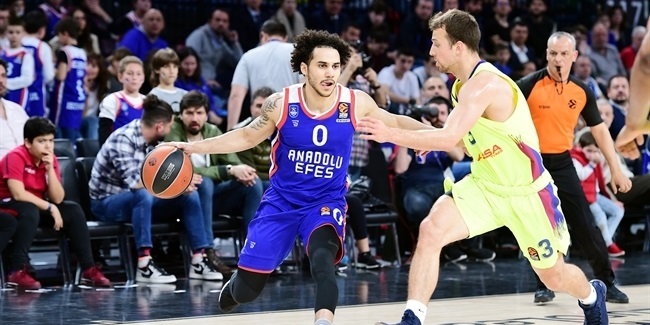 Even though Anadolu Efes Istanbul is coming off a tough season, the team showed its character by finishing strong and ended its three-year title drought along the way. 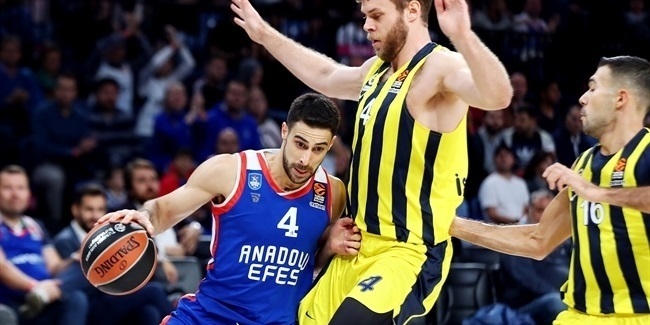 Thing started slowly for Efes last season as it lost its first five games. 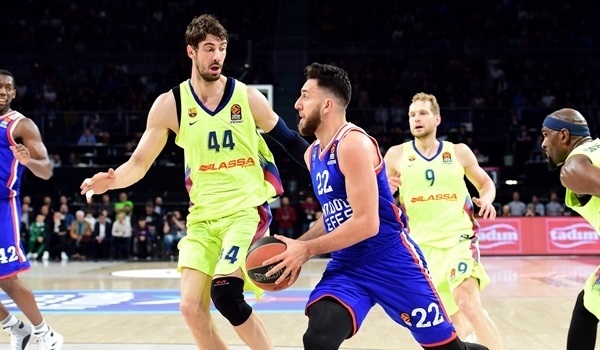 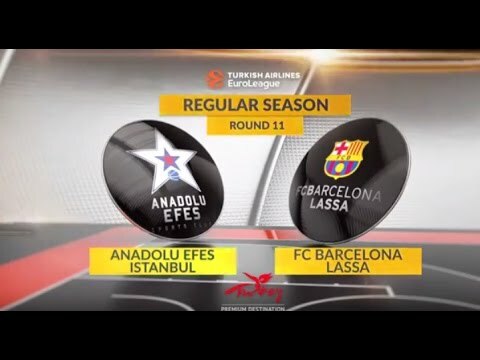 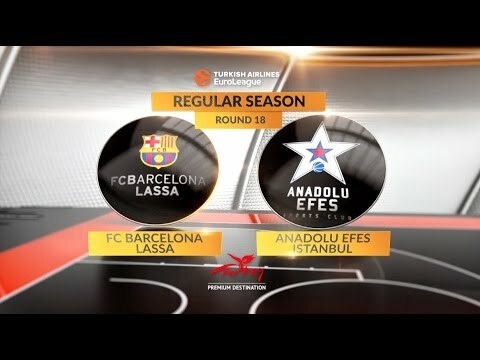 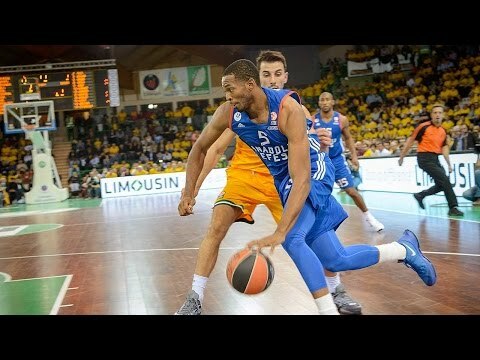 Back-to-back road wins at FC Barcelona Lassa and Maccabi FOX Tel Aviv sparked hope and a victory over AX Armani Exchange Olimpia Milan pushed the record to 3-7. 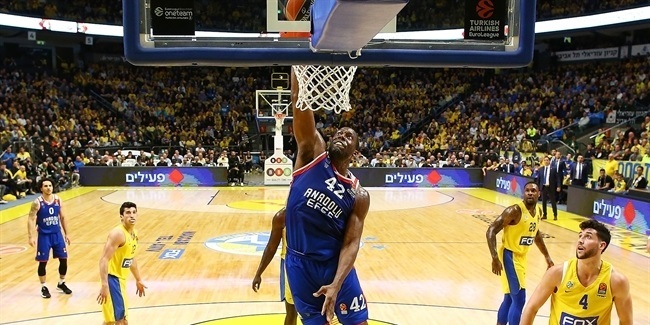 However, playing without its injured glue-guy Derrick Brown proved to be too much. 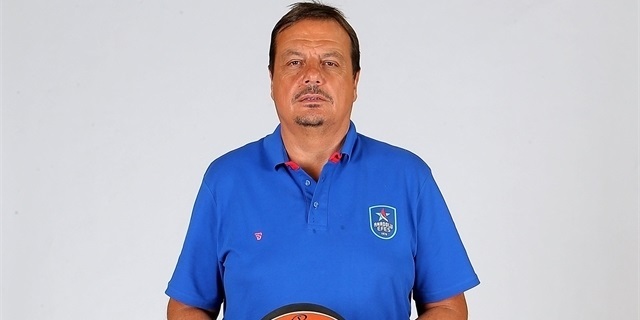 After a home loss against KIROLBET Baskonia Vitoria Gasteiz, the team parted ways with Coach Velimir Perasovic and reunited with Ergin Ataman. 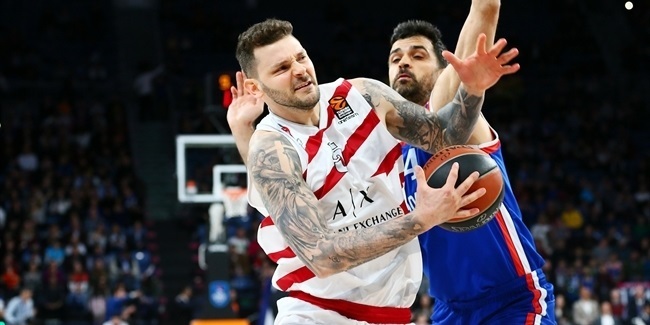 However, the team won only two of its next 10 games and fell to 5-15. 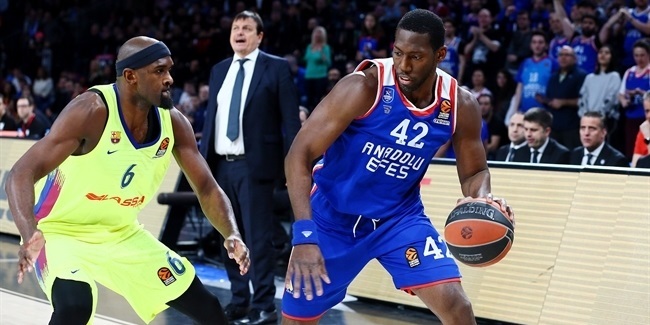 The losses kept piling up for Efes at the end of the season, as the team finished in last place with 7-23 record. 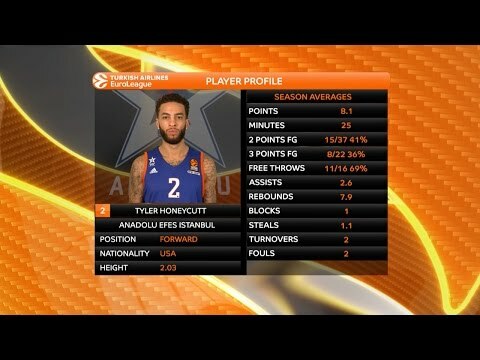 However, at home, things were better. 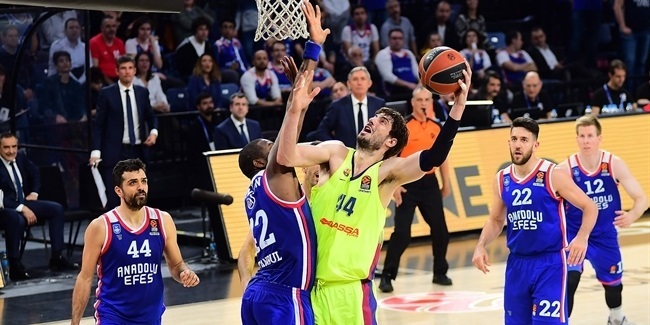 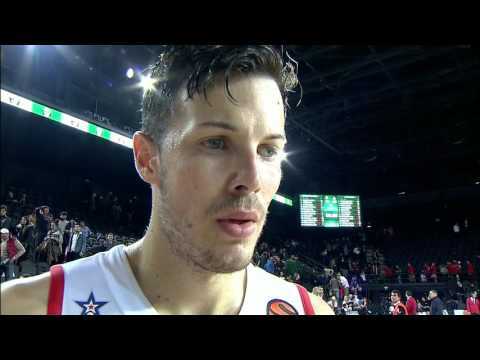 Efes lifted the Turkish Cup by knocking out city-rivals Fenerbahce and Darussafaka, before downing Tofas Bursa 78-61 in the final behind a stellar performance from Krunoslav Simon. 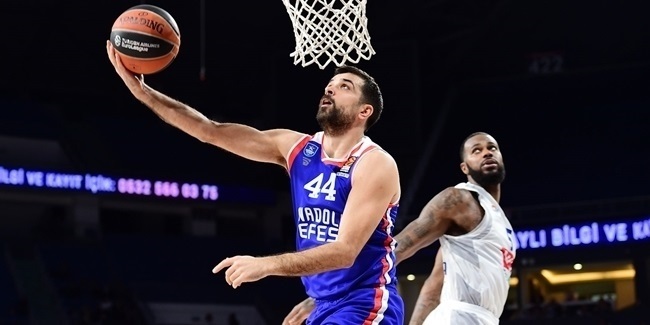 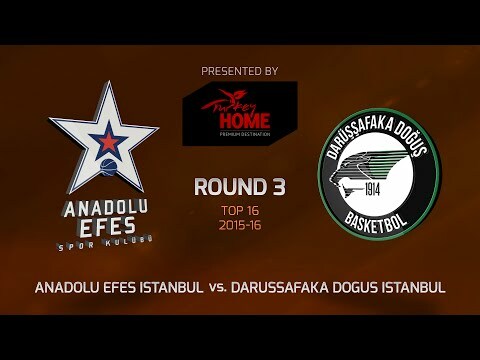 In the Turkish League, Efes entered the playoffs in third place and swept Darussafaka in the best-of-three quarterfinals before losing 3-1 in the semis against Tofas Bursa. 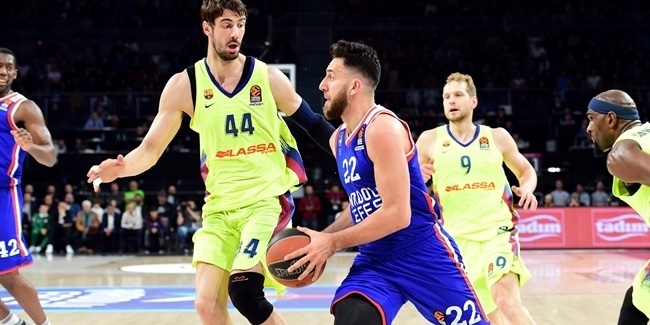 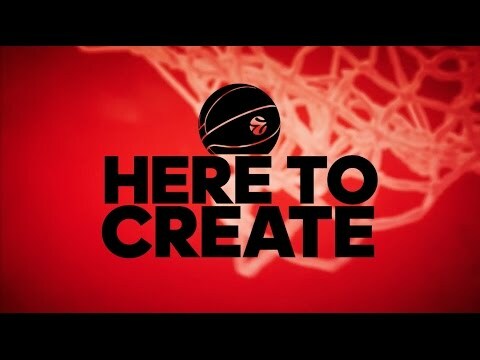 The club will now attempt to get back to its winning ways in the EuroLeague, where it has made three playoff appearances over the past six seasons. 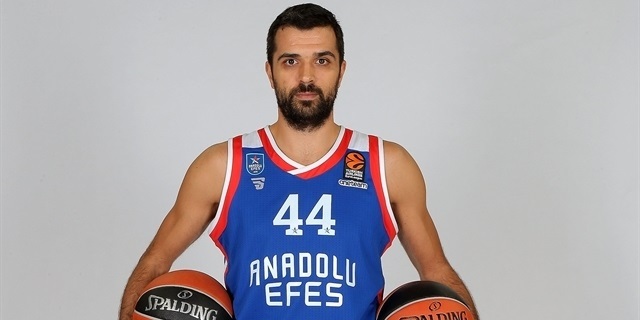 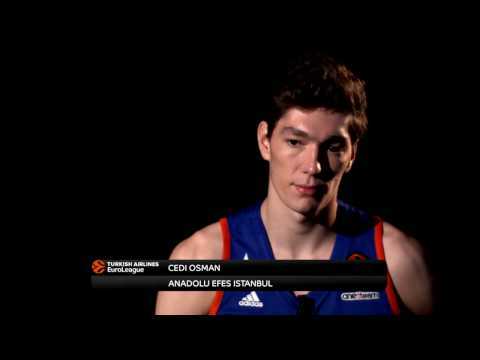 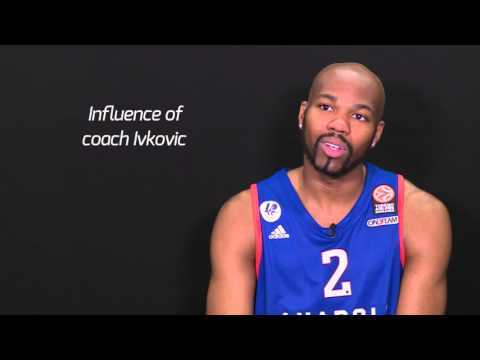 Anadolu Efes Istanbul was founded in 1976 and needed just three years to start collecting titles. 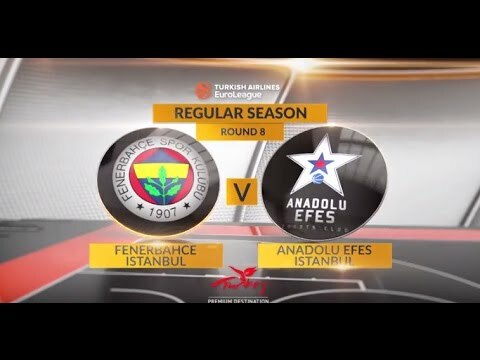 Efes won its first Turkish League trophy in 1979 and made it to the EuroLeague quarterfinals group stage the following season. 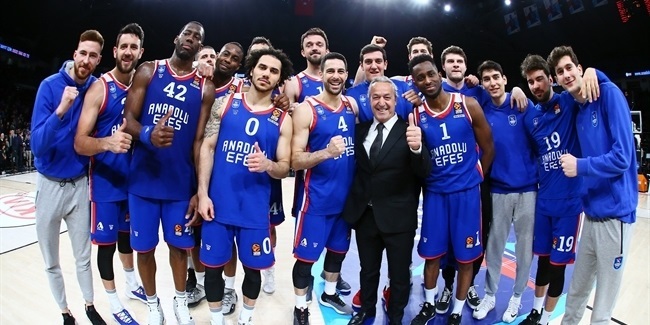 More Turkish League crowns came in 1983 and 1984, but Efes did not become a dominant club and a European contender until the 1990s when it went on a glorious run and won the Turkish championship in five of six seasons through 1997 under the tutelage of Coach Aydin Ors. 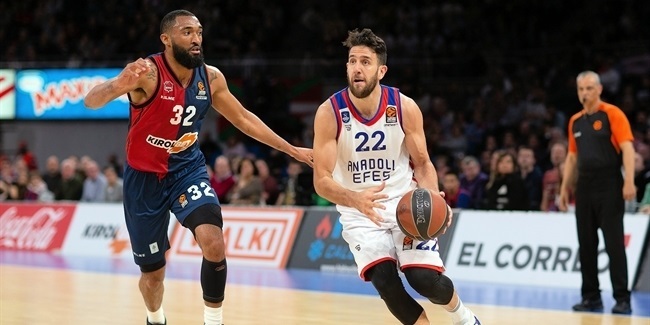 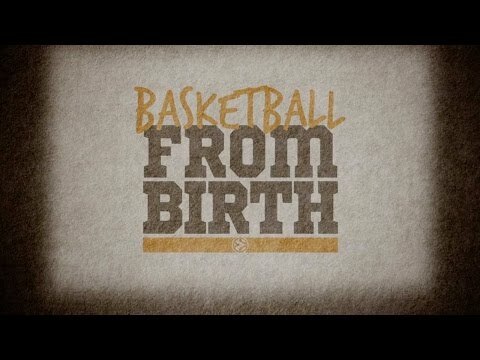 That's when Efes also put Turkey on the continental basketball map for good. 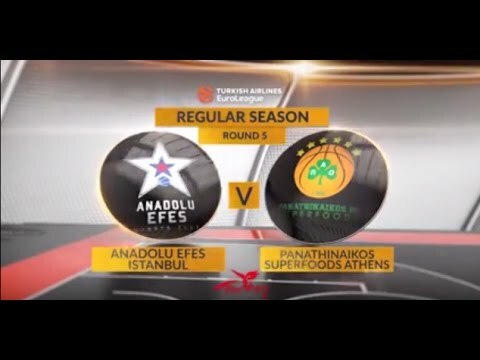 In 1993, Larry Richard, Petar Naumoski and Ufuk Sarica took Efes to the Saporta Cup final, but Aris Thessaloniki escaped with a narrow win after Naumoski missed a close shot in the final seconds that would have forced overtime. 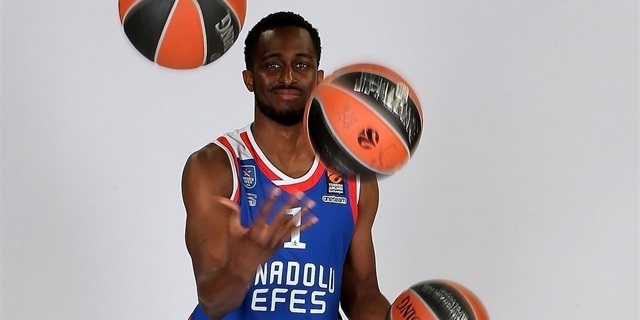 In 1996, Efes became the first Turkish club to win a European title when Naumoski and Sarica joined forces with Conrad McRae and a young Mirsad Turkcan to lead Efes to the Korac Cup crown by downing Olimpia Milan in the finals. 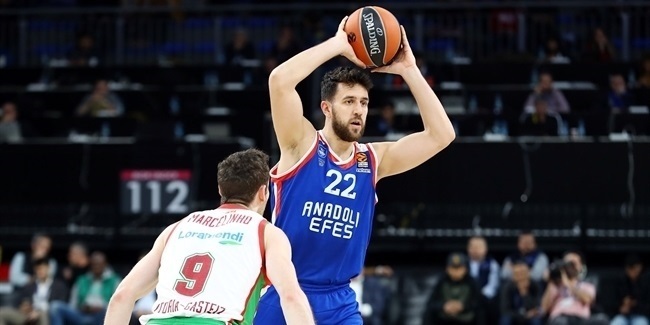 Efes soon became a EuroLeague regular and in 2000 the club achieved another first among Turkish teams by making the Final Four, a milestone it repeated in the 2001 SuproLeague with Hedo Turkoglu, Mehmet Okur, Predrag Drobnjak, Ibrahim Kutluay and Damir Mulaomerovic leading the way. 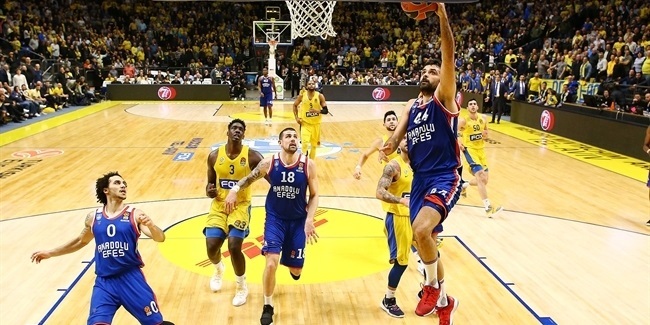 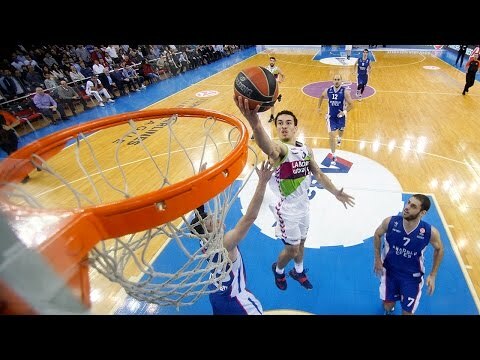 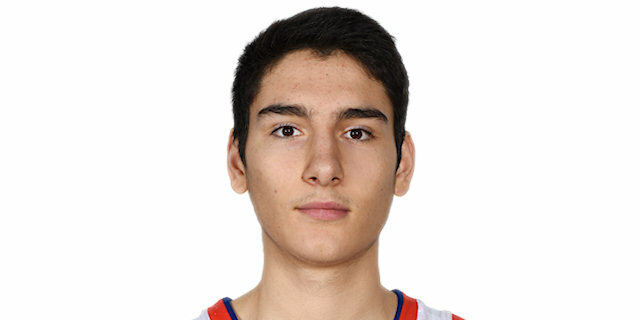 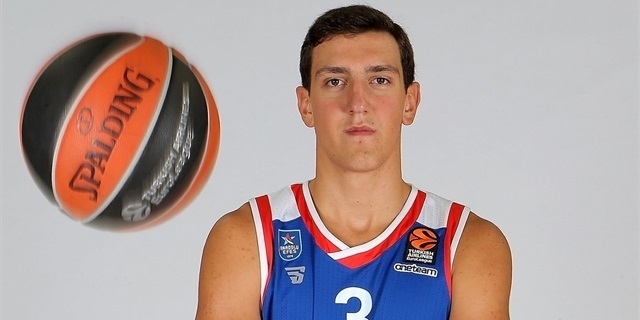 Efes came within one shot of reaching the 2004 Final Four too, but was denied by Skipper Bologna’s Gianluca Basile. 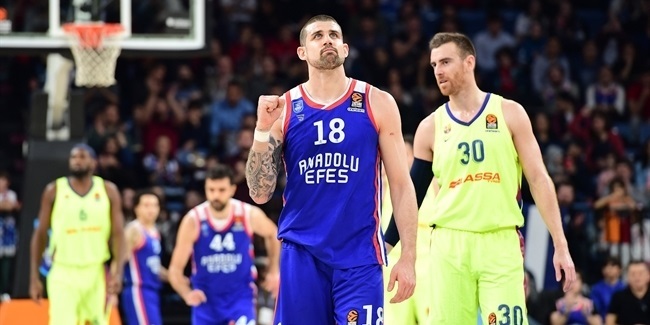 It was back dominating domestically during that span, in which Efes won four consecutive Turkish championships from 2002 through 2005. 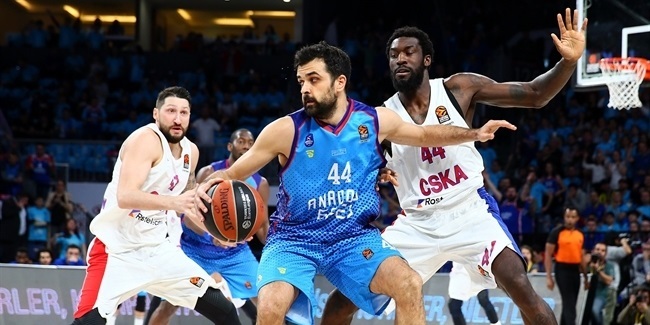 The club went on to reach the EuroLeague quarterfinals in 2005 and 2006 and lifted Turkish Cups in 2006 and 2007. 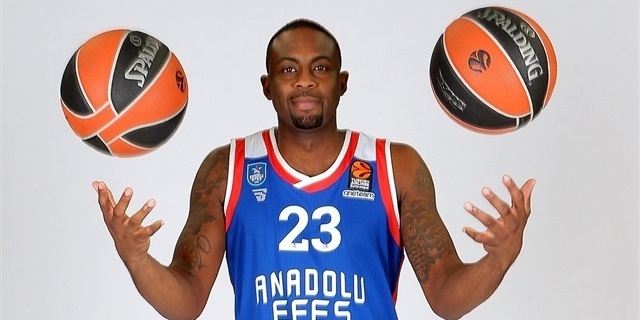 Efes did even better in 2009 by winning the Turkish League and Cup double, but had to wait until 2015 to lift another trophy – the Turkish Cup after beating archrival Fenerbahce in the final. 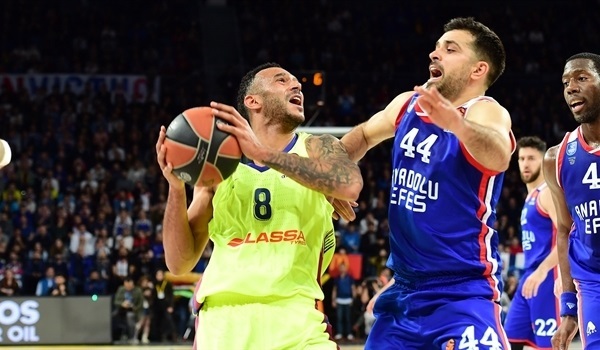 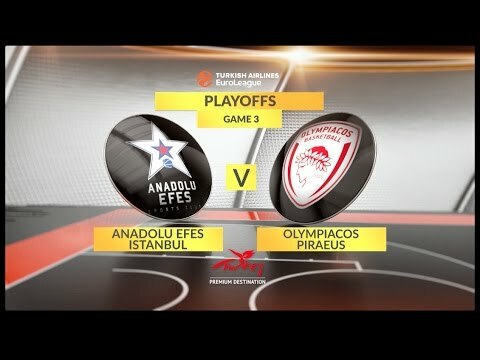 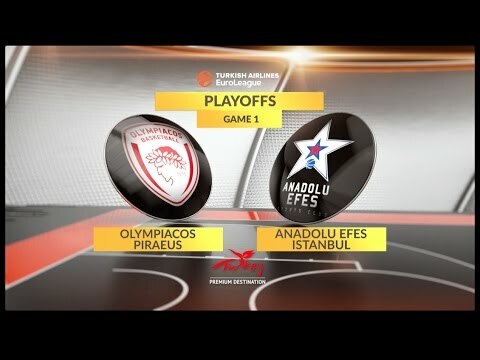 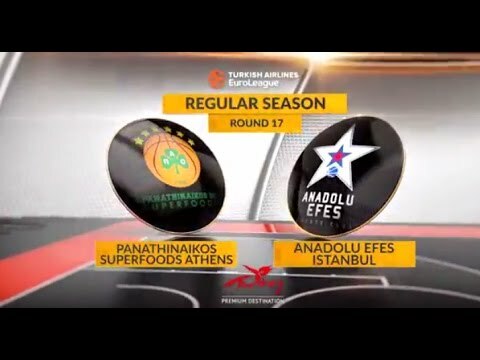 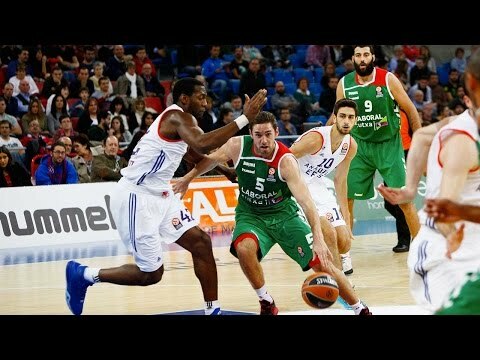 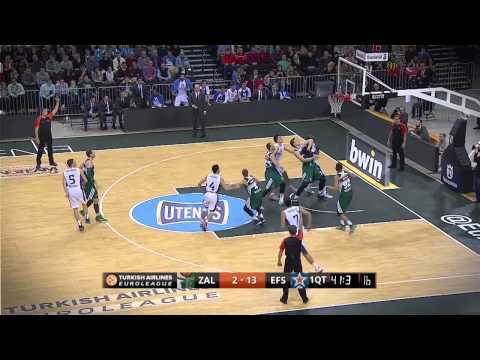 Efes qualified for the EuroLeague playoffs in 2013, but lost to eventual champion Olympiacos Piraeus in a classic series in the maximum five games. 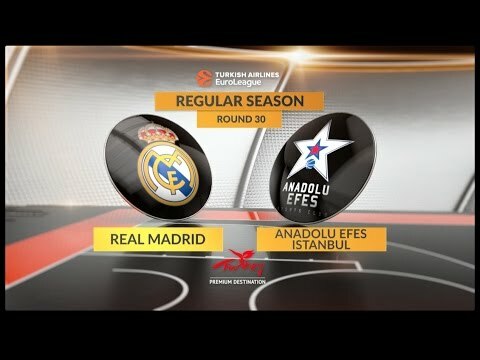 Two years later, Efes lost 3-1 in the playoffs to that season's eventual champ, Real Madrid. 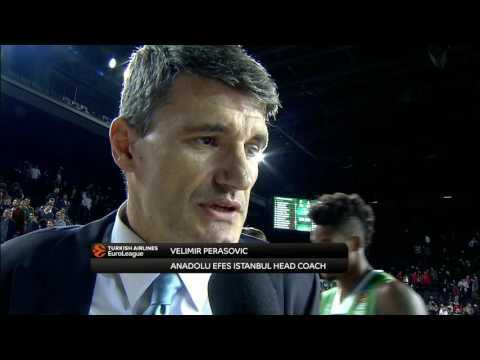 In 2016-17, the squad coached by Velimir Perasovic fell in the semifinals in the domestic league, but in the EuroLeague reached the playoffs for the third time in five years thanks to a sixth-place finish in the regular season. 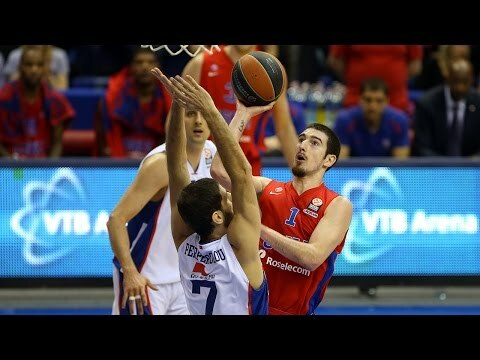 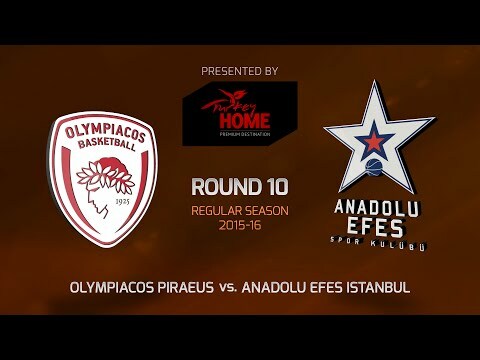 Its series against Olympiacos was the only one to reach Game 5 that season, but Efes eventually fell to the Reds. 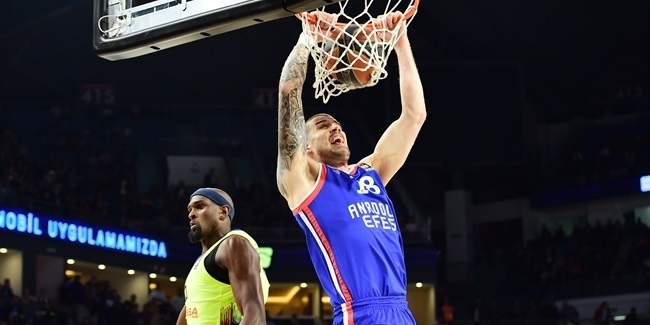 Efes ended a three-year title drought with a Turkish Cup triumph last season and Efes will be aiming much higher this season.